Britney Spears Fantasy Eau de Parfum 30ml Gift Set. 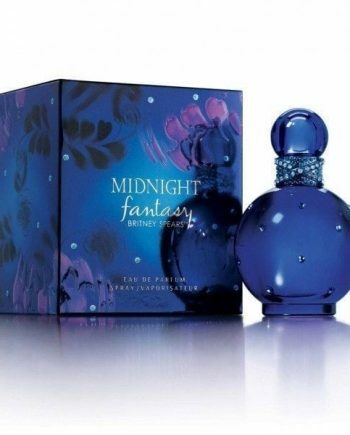 Fantasy perfume by Britney Spears is a fragrance alive with enchantment and rich with the thrill of the chase. The fragrance follows the notes of red lychee, quince and kiwi. Jasmine, white chocolate, and orchid are its heart. It rests on a base of musk, oris and sensual woods. 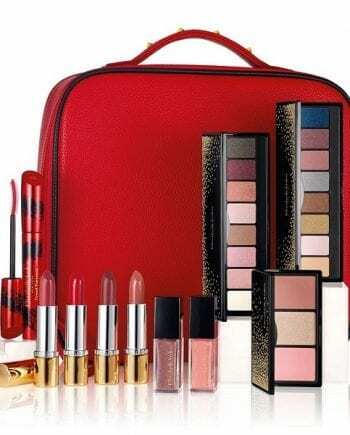 Gift Set Contains an Eau de Parfum 30ml Spray, Body Souffle 50ml and Perfume Pen 10ml.